Kevin Williamson is developing a paranormal drama for The CW. Per Deadline, the untitled project is “heating up for a pilot order.” Reportedly, Williamson is writing and executive producing. Williamson’s Stalker TV series was cancelled by CBS, after one season. While Williamson’s The Following TV series, was cancelled by FOX after three seasons, the Scream scribe has had significant success in television, with both Dawson’s Creek and The Vampire Diaries. While ABC is deliberating [on Williamson’s other new project, a time travel drama], Williamson may get a pilot order at the CW for a project that had flown under the radar. Written and executive produced by Williamson, I’ve learned that the untitled paranormal drama (aka Ghost), is set in New Orleans and centers on a young woman who seeks help from a parapsychologist when she begins to experience paranormal phenomena. The script has been tracking strongly and is being tipped for a potential pilot order. At the CW, Williamson, along with Julie Plec, previously launched the successful Vampire Diaries franchise. Are you a fan of Kevin Williamson’s TV series? Do you like the sound of this new paranormal project, set in New Orleans? If it makes it to air, will you check it out? 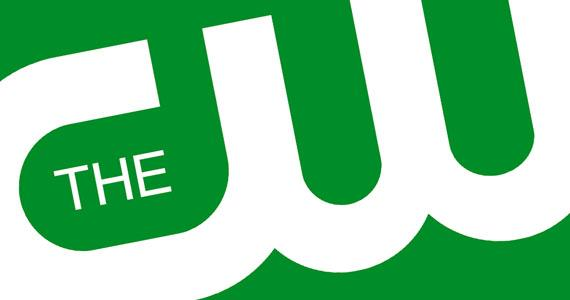 More about: Dawson's Creek, Stalker, Stalker: canceled or renewed?, The CW TV shows: canceled or renewed?, The Following, The Following: canceled or renewed?, The Vampire Diaries, The Vampire Diaries: canceled or renewed?